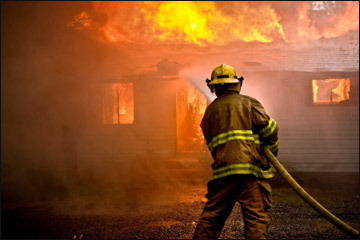 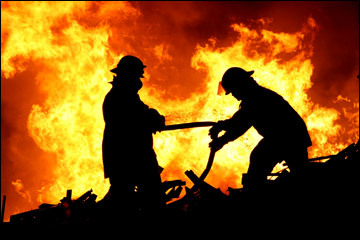 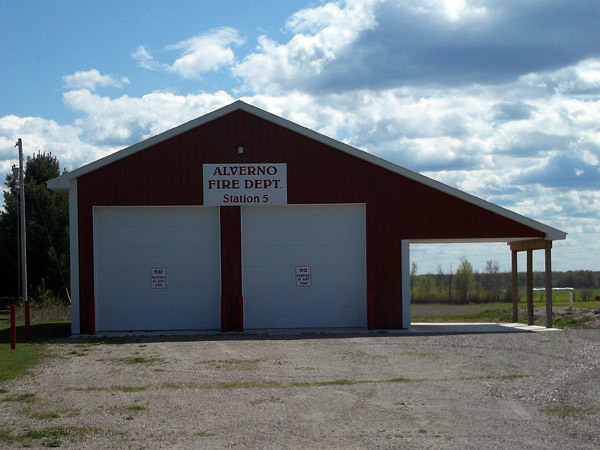 We are a tri-township volunteer fire department providing fire protection and rescue services to approximatly 153 square miles of Cheboygan County in northern lower Michigan. 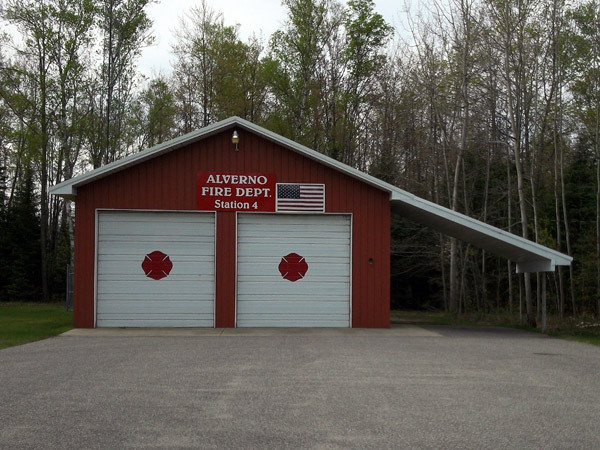 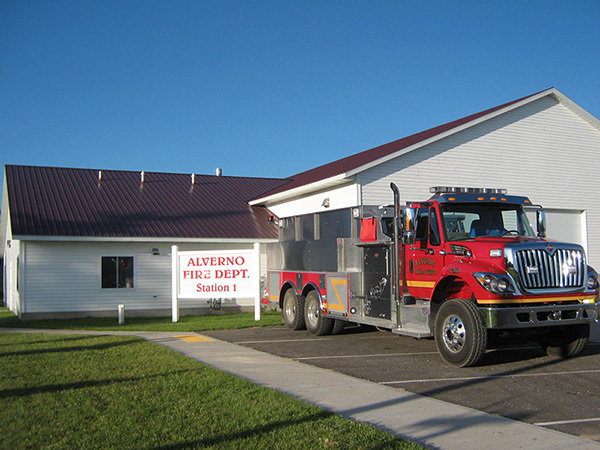 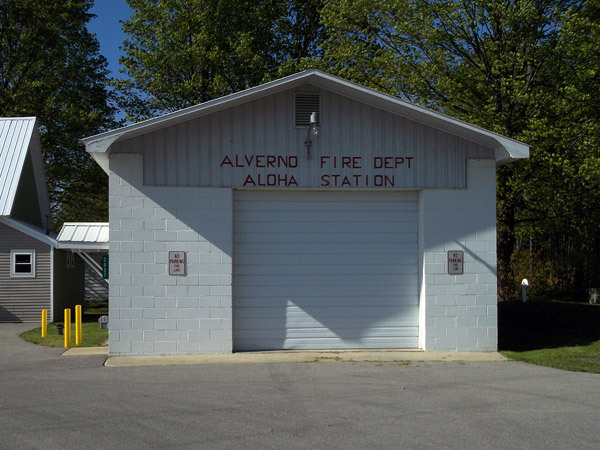 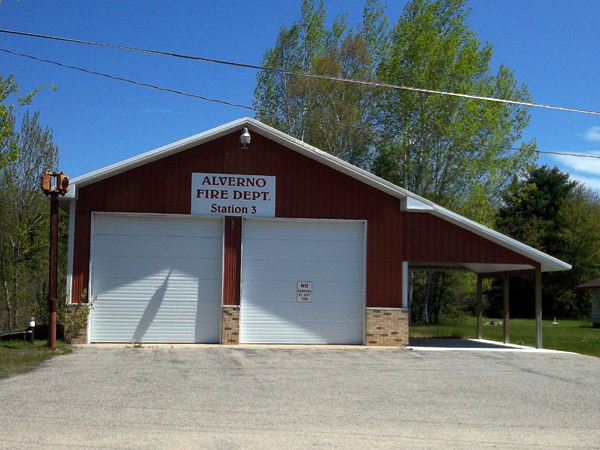 Our fire stations are strategically located — with two stations in Benton, two in Grant, and one in Aloha Township. 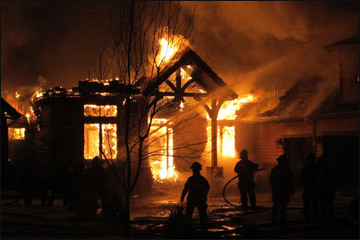 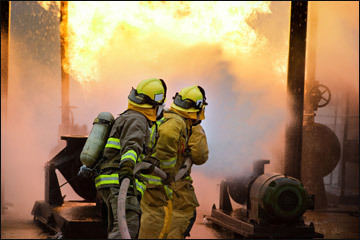 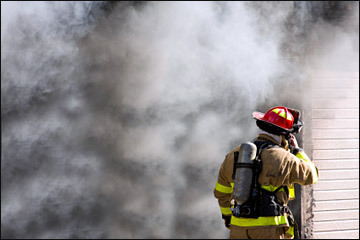 The department’s dedicated personnel and governing board continue to improve fire protection for their residence through training, equipment upgrades and safety programs. 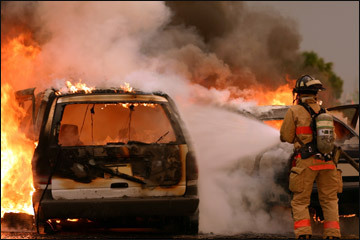 It has also recently earned the ISO’s Public Protection Classification.